Many people have cherished memories of baking with mothers and grandmothers from their childhood. For generations, families have spent time together in the kitchen turning flour and butter and sugar into cookies and cakes and pies. When you look back now, odds are that what you made matters much less than the time you spent together making it. Spending an afternoon together is the kind of quality family time all of us could use a little more of in today’s world which is why you should celebrate Bake for Family Fun Month. Baking is a great family activity. No matter who makes up your family or how old they are, there is always something for each person to do. Toddlers can add pre-measured ingredients and stir bowls (even ones that are empty). Children can measure ingredients, scoop cookies onto baking sheets, stir cake batter, and help make pie crust. Tweens and teens can help from start to finish and everyone can help pick out recipes for the whole family to enjoy. Whether you are the type of person who already bakes regularly for the family or you are the type that has a box of family recipes sitting on a dusty shelf somewhere, you can make this month fun and memorable by baking together. Take a little time out to make baking together a new family tradition. Here are some tips to get you started. Start by visiting the Home Baking Association’s Bake for Family Fun Month page. They have suggestions on activities for the whole month, recipes to try, and lots of ideas for making the month memorable. To get some of the favorite baking recipes from our Fill Your Plate friends, check out our recipe page! With so many opportunities for family fun, you will need to decide ahead of time which family members are going to participate in which activities. If you have extended family nearby, you might want to include them in some of your activities. Planning some things for just one of two members of the immediate family can provide special one on one bonding time. Remember not everyone has to do everything together for it to be family time. One way to get everyone excited for your baking fun is to get them involved. Have family members plan activities, pick out recipes, make shopping lists, and do some of the shopping at the grocery store of local farmer’s market. This will create lots of great learning opportunities for kids, adds some additional bonding time, and takes the burden of doing everything off of you. Make sure you have a camera on hand to take lots of pictures of the time you are spending together. Put together an annual cookbook for everyone who participates with the recipes that everyone liked the most. These small things will help keep the memories you make today alive for a lifetime. 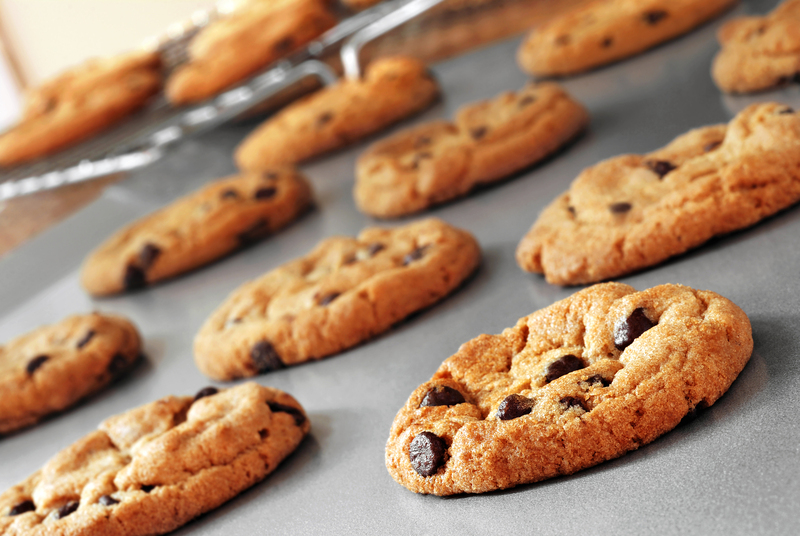 If you have a favorite recipe your family loves to bake, we’d love to have you share it with us! Please leave a comment! We’d love to hear from you! This entry was posted in Cooking, Fun and Games, Recipes and tagged Arizona, azfb, Bake, Baking, Cook, Family, Family Game Night, Fill Your Plate, Grocery store, Phoenix Arizona, Pie, Recipe. Bookmark the permalink.